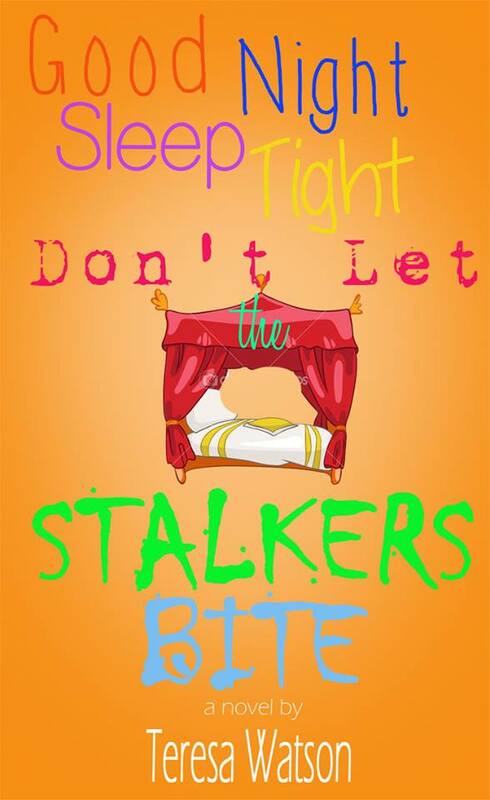 I have started a new series, the Charlie Bannerman Mysteries, and the first book, Good Night, Sleep Tight, Don’t Let the Stalkers Bite, is now available on Amazon! Charlie is having a normal day: she’s running late, her Malamute has treed Mrs. Rodriguez’ cat, and her car won’t start. But what does the note “MINE, NOT YOURS. GET YOUR OWN! !” mean? Things get stranger when her crazy ex-boyfriend makes a move on her, his crazy girlfriend camps out on her front porch and accuses her of stealing the guy back (as if!). But blowing up her car with a body inside is downright terrifying. Charlie and her friends try to unravel the clues even as the chaos around her continues. How many stalkers does it take to kill one person? You’d be surprised at the answer! This series is a bit darker than the Lizzie Crenshaw mystery series, but the humor is still there, along with the twists and turns you love. And it’s only $1.99! Next Post Announcing My First Full-Length Novel! I think your books are fun with a little mystery, romance, and murder. I have loved the (Lizzie Crenshaw series) and hope you write another one n this series. I have just finished reading your latest book of the (Charles Bannerman Mysteries) and loved this book also. Hope to read your next book on these series also. Aurora, I am so glad that you have enjoyed all the books! There are plans for more books in both series, and I am currently working on a brand new series! I apologize for not having anything ready right now; life got in the way for a while, distracting me from writing. But I am working hard on the new one and hope to have it out soon, so I can work on new books for the other series!